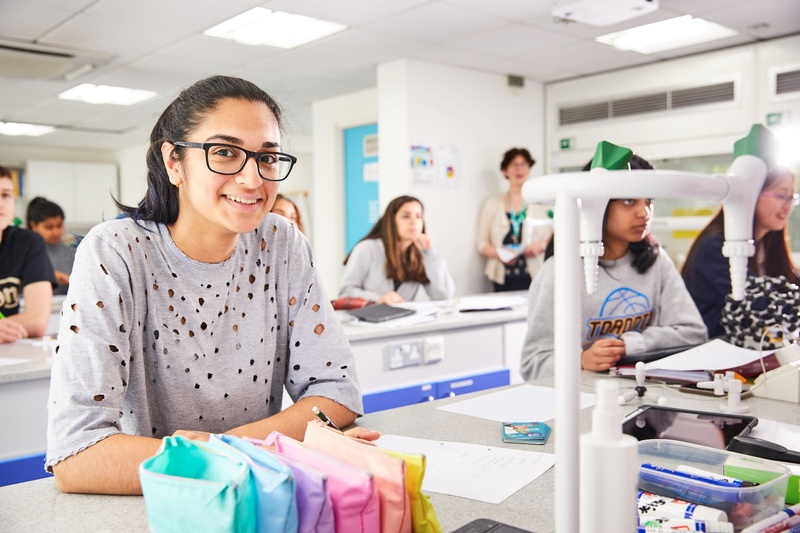 We are delighted to now be able to offer two sixth form colleges within the Stephen Perse Foundation, both delivering an exceptional education, sharing the same vision for education. Students wanting to study the International Baccalaureate should look at the Stephen Perse Sixth Form College. Students wanting to study the International Foundation Programme should look at CCSS. Students can study A Levels at either college - what's right for them will depend on their English Language ability and our academic requirements. 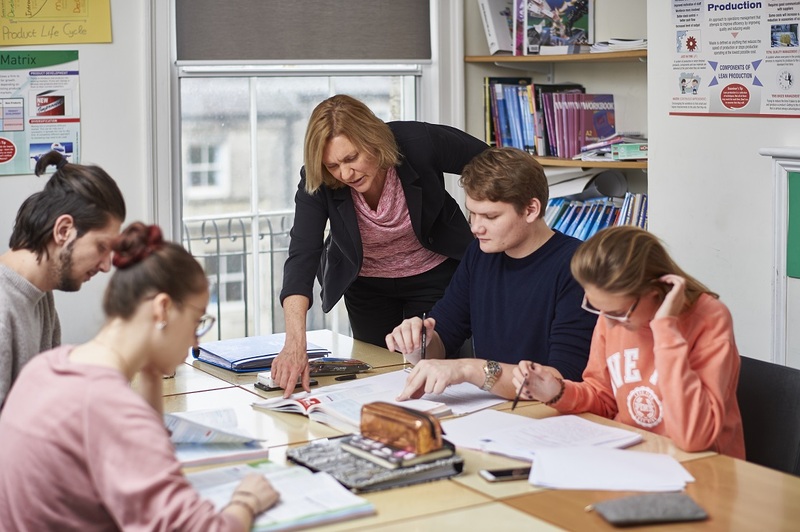 Our two colleges, both located in the heart of Cambridge, enjoy combined enrichment and extracurricular activities, from sport and drama to music and debating, whilst keeping teaching and learning primarily separate. There is excellent boarding accommodation available to our sixth form students, offering the perfect balance of independence and support. 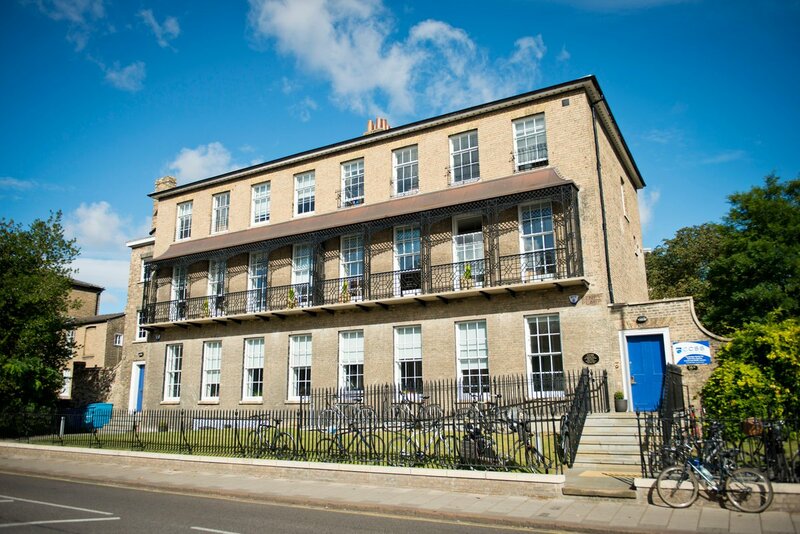 A far cry from your traditional boarding school, our boarding houses are nestled into the city, a short walk or bike ride away from teaching buildings. Students have the freedom to explore the beautiful city of Cambridge and take ownership of their own studies, while still knowing that there's someone there 24/7 should they need them. New for 2019: we are delighted to be able to offer A Level Drama, Design Technology and Computer Science as joint classes from September 2019 due to our larger joint student body. If you have questions, please do not hesitate to get in touch with us - we'd love to chat. You can also download further information about both sixth form colleges below.